Is it true that tracking your food intake leads to weight loss? True. 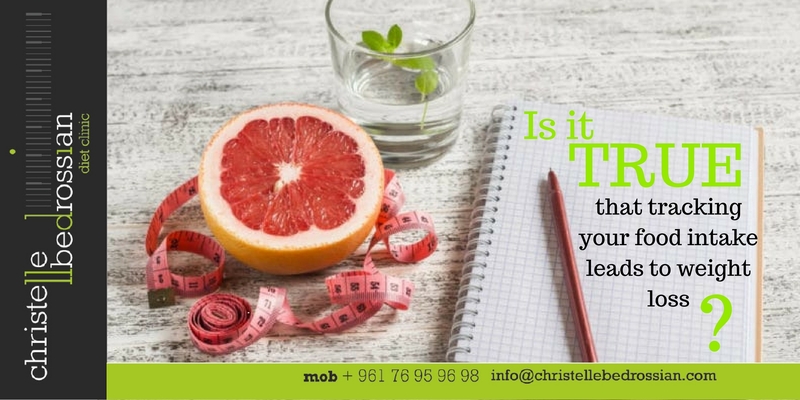 People who track their food intake tend to be more successful at losing weight and sticking to a healthy diet, since it will help you knowing exactly where to make adjustments in order to get closer to your goals. (Next Entry) Is it true that low-fat foods are always better?